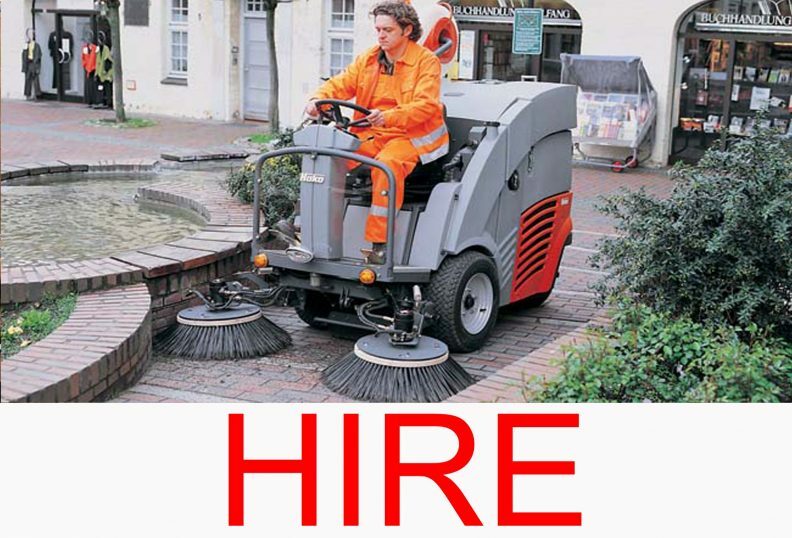 Flexible contract hire or rent from a day to 5 years. 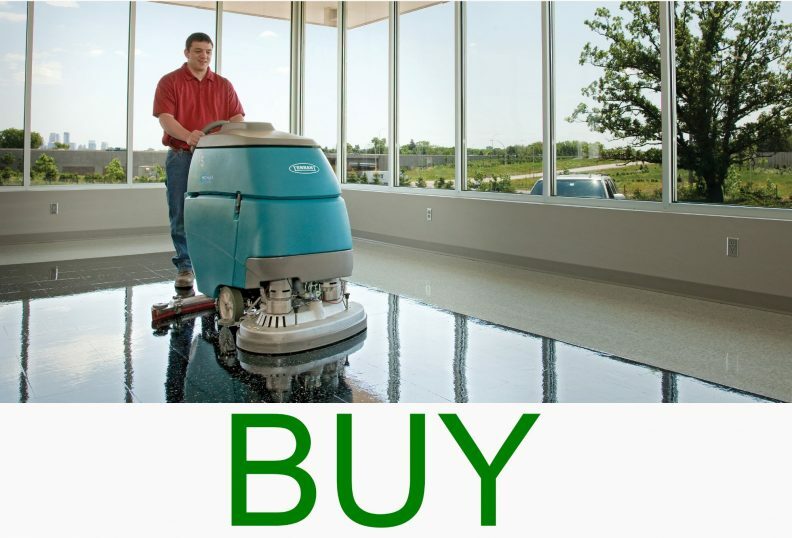 Great savings on premium brand machines. 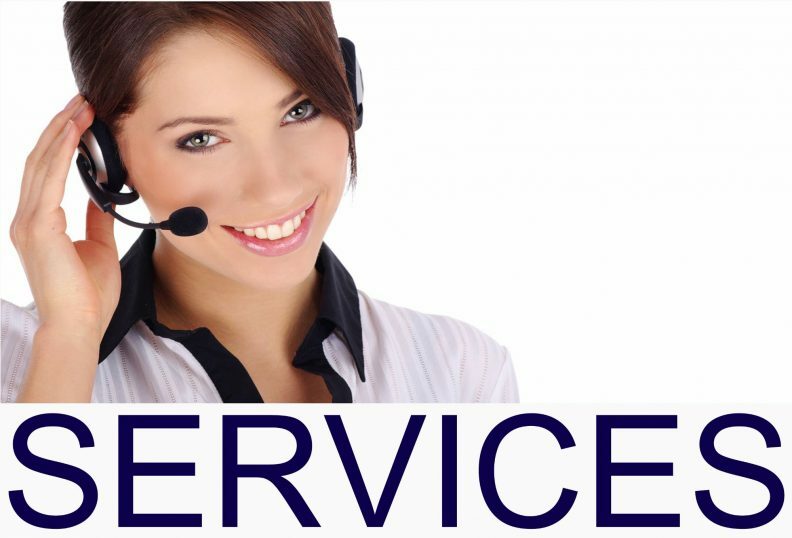 All backed up with our price guarantee and after sales service. 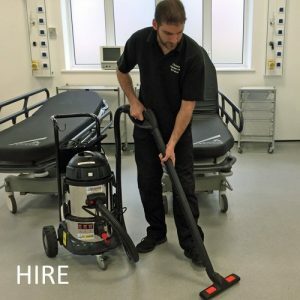 Why Choose Cleaning Equipment Services Ltd? 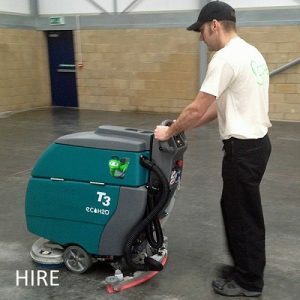 Cleaning Equipment Services Ltd provide commercial and industrial cleaning machine hire, sales and service across the uk. 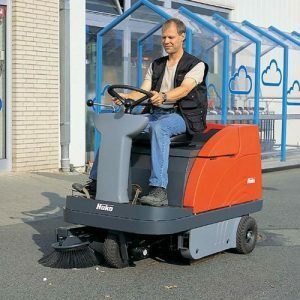 We are premium suppliers of most major industrial brands including Tennant, Nilfisk, Karcher, Numatic, Truvox etc and supply a whole range of industrial cleaning machines including scrubber dryers, sweepers, steam cleaners, pressure washers, floor scrubbers, wet vacuums, floor polishers, escalator cleaners, chewing gum removal machines and graffiti removal machines etc. 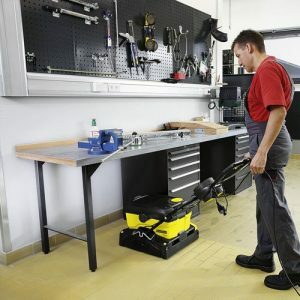 Need help choosing the right cleaning machine for your job? 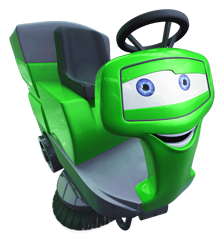 Our online ‘which machine’ selector will be available soon! 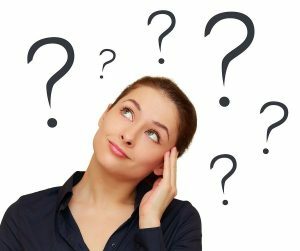 Until then contact us where we’ll be happy to help!